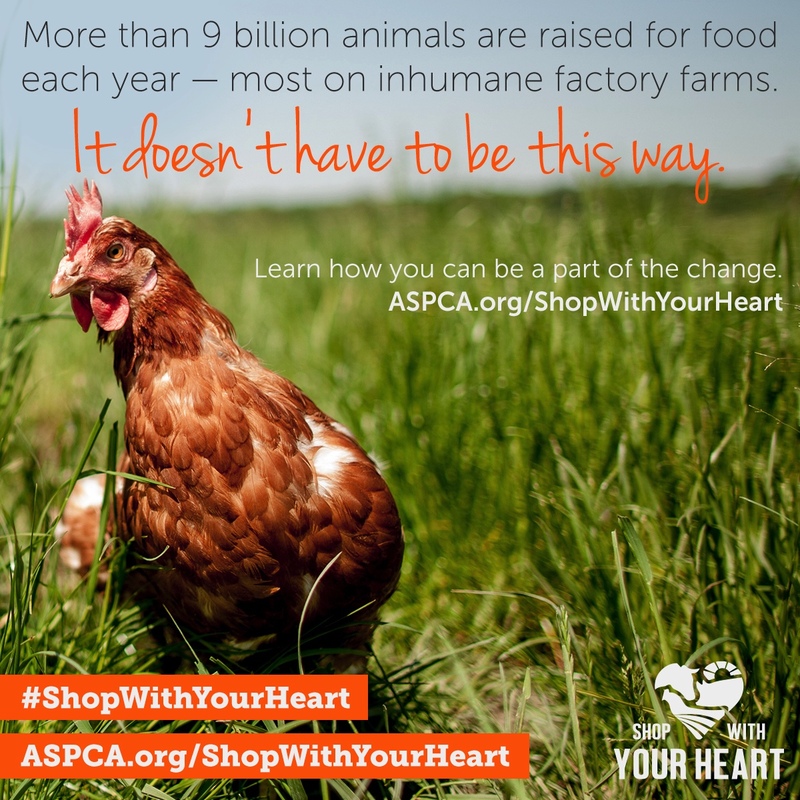 The ASPCA has launched a new initiative to improve the lives of farm animals called Shop With Your Heart. Did you know most of the nearly 9 billion animals raised for meat, milk and eggs in the US are suffering in inhumane factory farms? Animals are not the only ones affected, as factory farms impact human health—they can be breeding grounds for dangerous pathogens and the antibiotics used to prevent disease create the potential for dangerous, drug-resistant bacteria to develop. To fully harness the power of our collective purchases and demand better lives for farm animals, the Shop With Your Heart initiative gives consumers the resources to recognize, locate and demand meaningfully welfare-certified meat, eggs and dairy products as well as plant-based alternatives. 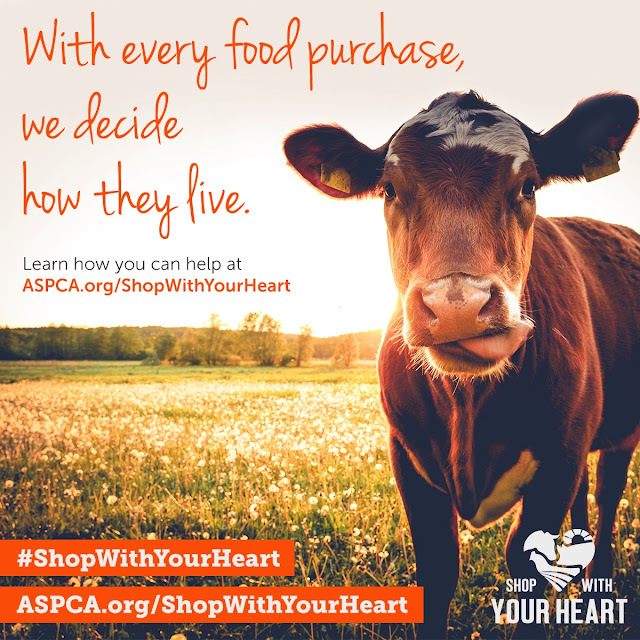 Share the Shop With Your Heart initiative and video with friends & family, take the pledge to be a more welfare-conscious shopper: aspca.org/shopwithyourheart. 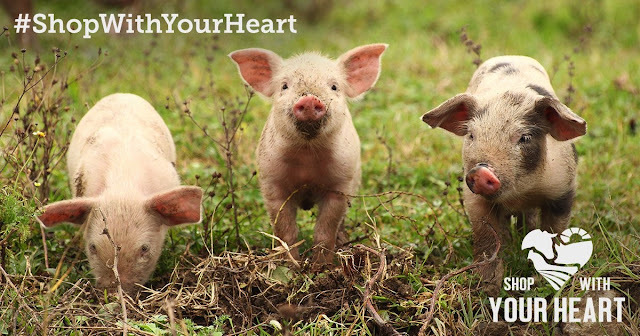 Everyone who signs the pledge also gains access to an exclusive Shop With Your Heart Grocery List, including welfare-certified and widely available plant-based brands.